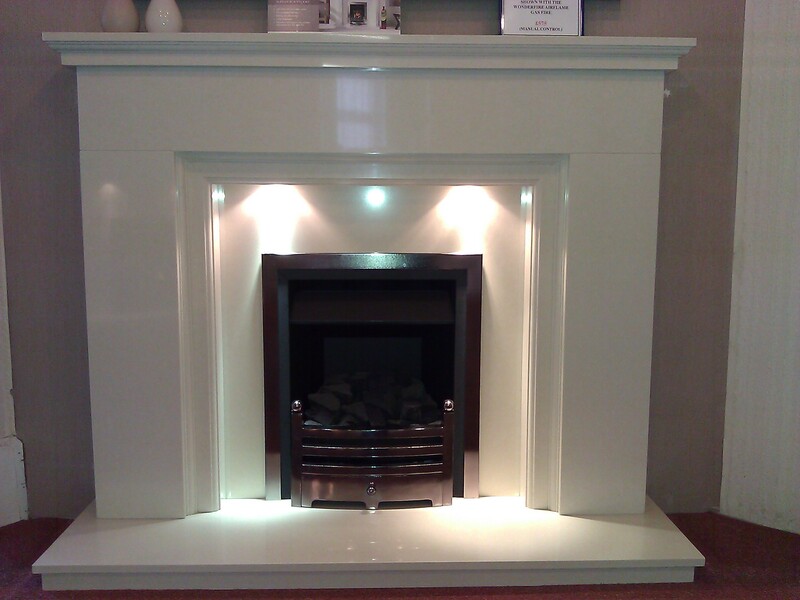 .......over 100 Fireplaces Over 100 Fires..... over 3000SQ Feet. 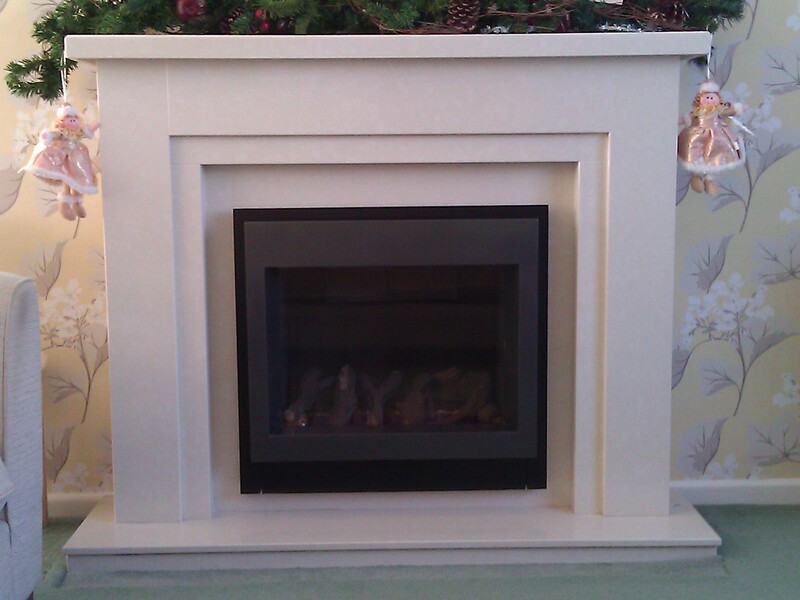 Fireplace Showroom Gas Fire or Electric Fire. 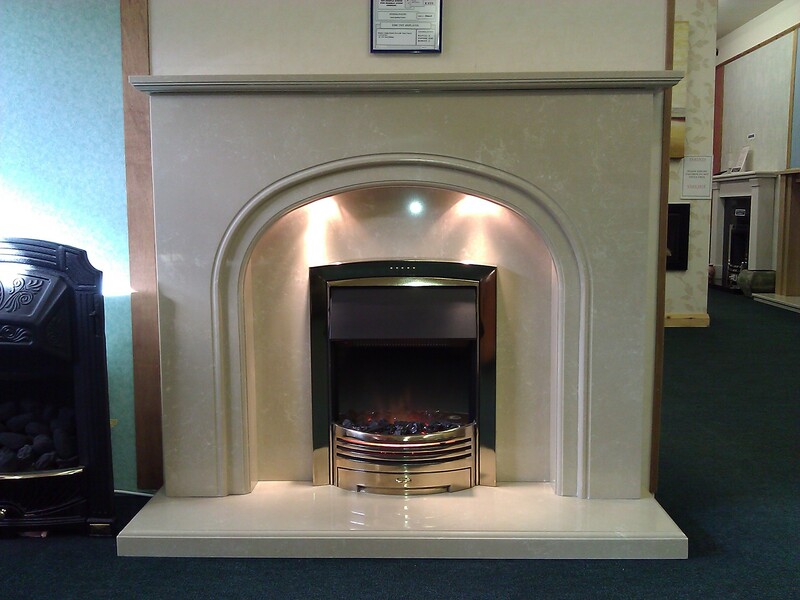 Massive Fireplace showroom and the largest fireplace showroom & heating centre in the South West Midlands & Wocestershire we have over 7 galleries covering 3000 square feet for you to browse around. 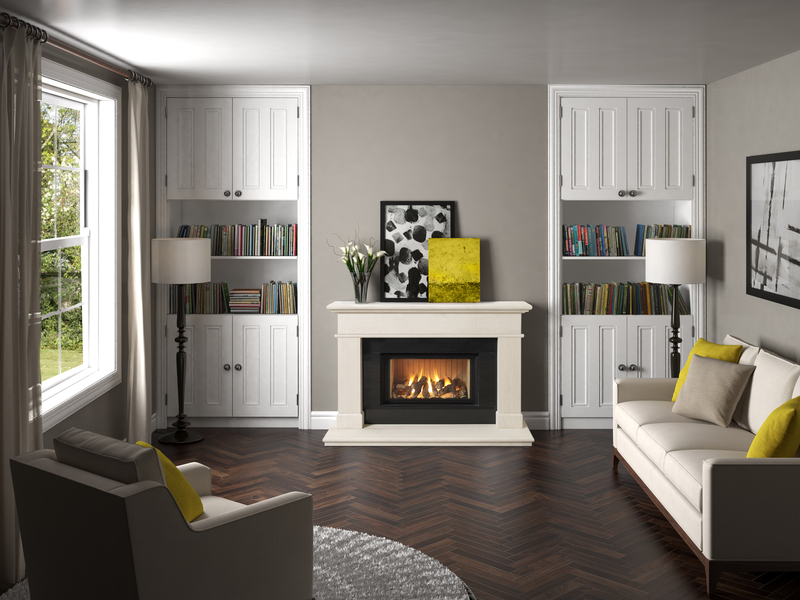 Our fireplace showroom contains over 100 working fireplaces to allow you to see your fireplace working as well as a range of stoves built in so you can see exactly what your fireplace will look like in your own home. 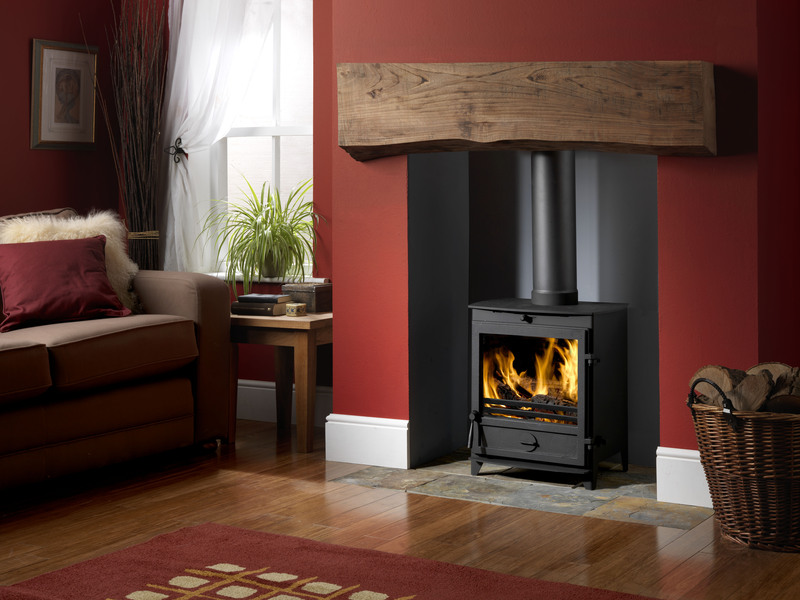 Our friendly experienced staff will help you from start to finish .. we will also arrange for the installation of your new fireplace and fire to include all fitting, building work, plastering ... our installation experts are all Gas Safe and Hetas registered. 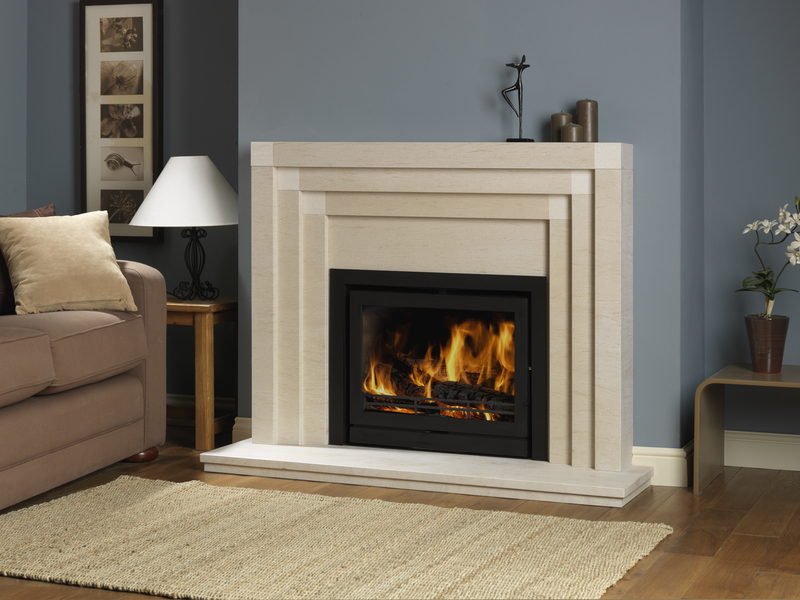 Fireplace Showroom Gas Fire Electric Fire Our extensive range of Gas and Electric Fires are fitted within our Showroom to show You exactly how they'd look within Your home. 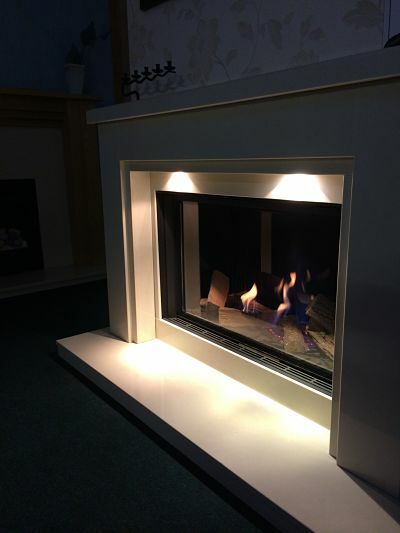 Most Fireplace displays are connected "Live" so we can demonstrate exactly what the fire will look like switched on...... you will be Amazed!!! 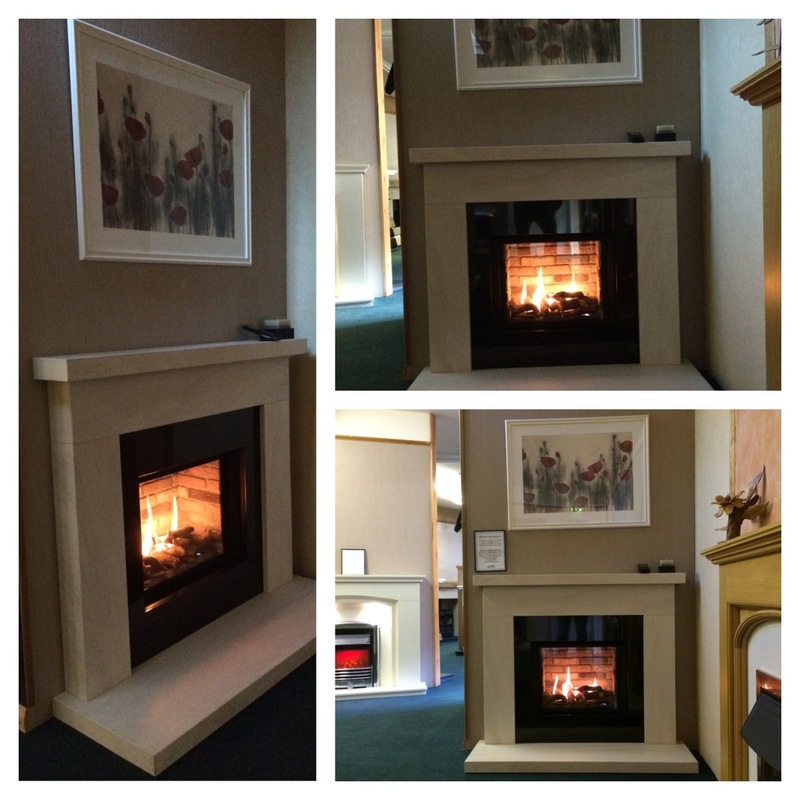 Fireplaces Gas Fires Electric Fireplaces Stoves.....Woodburners....... Hole in the Wall Fires...... Gas Fires.... Electric Fires.... Fitted witihin the Showroom to show You exactly how they would look in You Home!! !